The In-Line Four V MAX SHO four strokes have achieved the unthinkable—packing signature V MAX SHO hole shot and acceleration into streamlined designs. This powerful family now includes the all-new I-4 V MAX SHO 90, which packs the biggest punch of any 90-horse on the water. Overall, this series of 1.8- and 2.8-liter dynamos features a surprising tech package with 16 valves, single- or double-overhead cams and electronic fuel injection—for maximum efficiency and high performance. 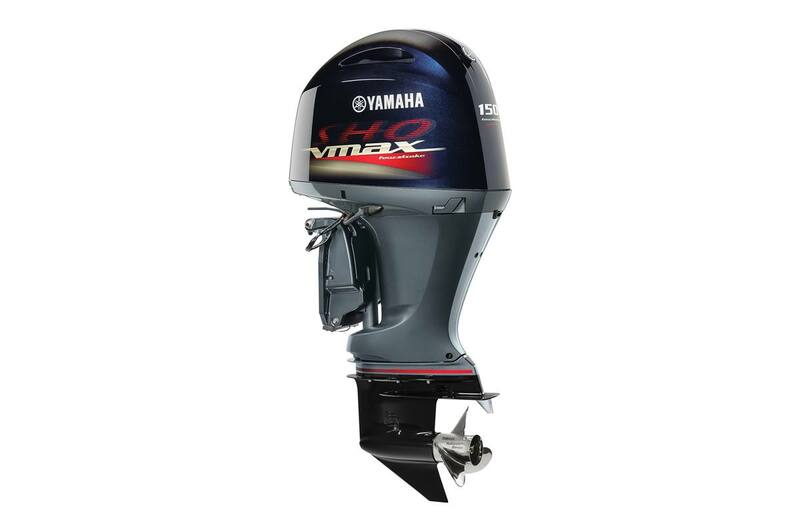 This makes the I-4 V MAX SHOs perfect for smaller bass, flats and bay boats and other performance hulls. 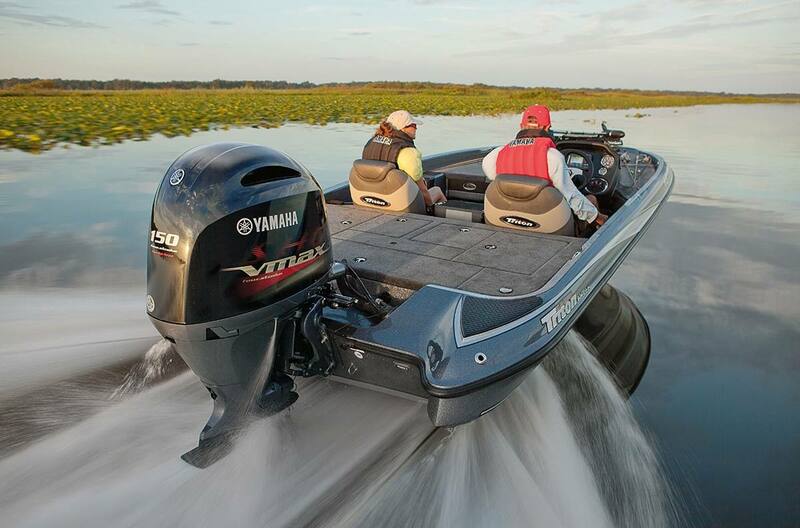 With the option of a 25-inch shaft for all of our I-4 V MAX SHO outboards, anglers prowling big waters on multi-species, bay and flats boats have a competitive edge that runs deeper than ever.